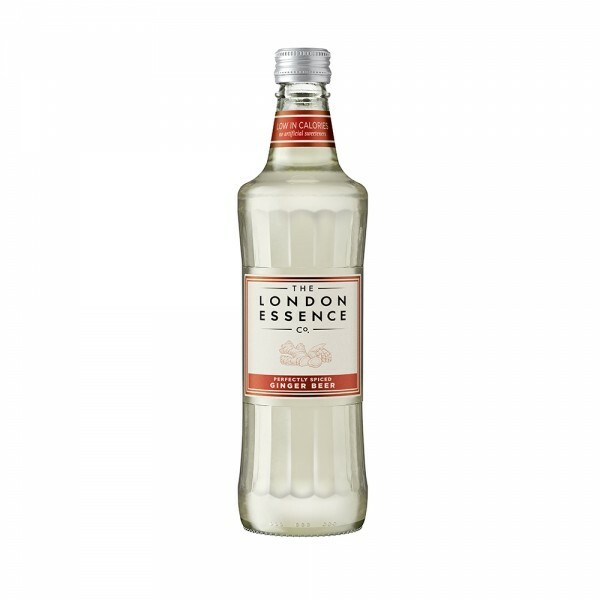 Created using age-old distillation techniques, with just a touch of modern imagination, The London Essence Company have created wonderfully balanced mixers for the 21st century. London Essence's unique Ginger Beer features a trio of ginger extracts to create depth and balance. This is further enriched through the careful addition of chili extract and the addition of a hop distillate, made from the traditional English variety, “Brewers Gold” adds a light, fruity brewed edge, without the need for excessive sweetness. The result is a Perfectly Spiced Ginger Beer which is designed to showcase premium vodkas, rums, and agaves.